The flushable wipes industry continues to grow at a rapid pace and its products have often been misrepresented as the source of the problem for waste and sewer system clogging. Wipe products that meet the protocol outlined by the Association of the Nonwovens Fabrics Industry (INDA) and its European Disposables and Nonwovens Association (EDANA) counterpart are able to adequately break down through the flushing process. 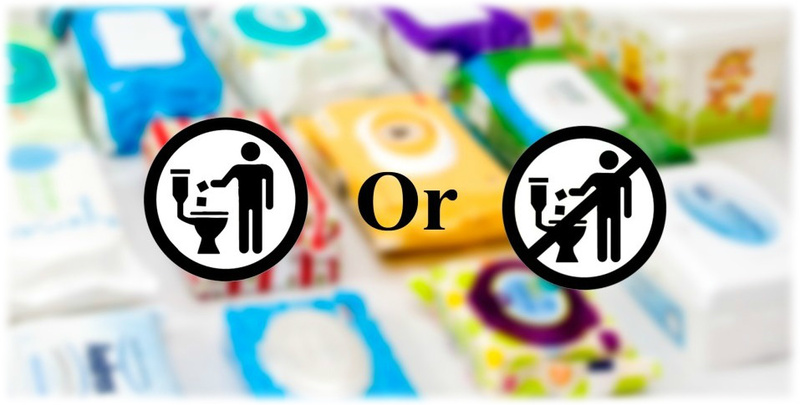 Things like diapers, baby wipes, paper towels, hand towels, feminine care items and other materials usually are not. These non-flushable items are the bulk of what is discovered when evaluating clog masses. ISO 17025 accredited, SGS-IPS is unique in that it will open its flushability testing lab and equipment to clients for product development purposes. Clients will have access to all equipment and are provided with a technician to perform the testing. There is a daily fee for this service.